A fascinating novel of love and ecology from the winner of the Nobel Prize for Literature. 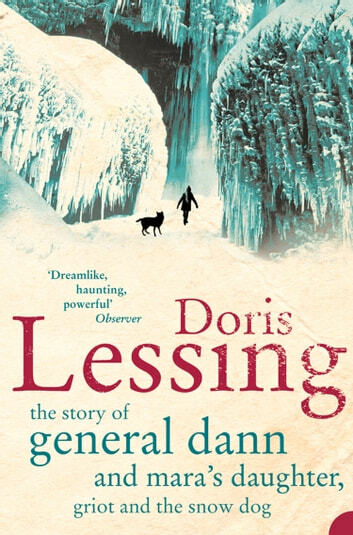 Doris Lessing returns to the world of visionary fiction, first visited in her Canopus in Argos quintet of novels in the 1980s, and in ‘Mara and Dann’, to which this is a sequel, in 1999. The Earth’s climate has changed – it is colder than ever before – and Dann, four in the first book, is now grown up and a general, and the man to whom everyone looks for guidance and leadership. 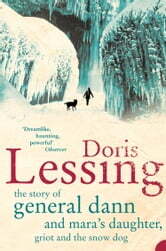 Lessing’s novel charts his adventures across the frozen wastes of the north, a journey that will eventually lead to the discovery of a secret library.